In the temples of Thailand many centuries ago, a dynamic bodywork therapy based on yoga, ayurveda, and the martial arts was born. In this unique healing system of Thai Yoga Massage, the practitioner guides the recipient through a series of yoga postures while palming and thumbing along the body's energy lines and pressure points. Together these actions result in a treatment that relieves muscular tension, improves circulation, boosts the immune system, and balances the body energetically. 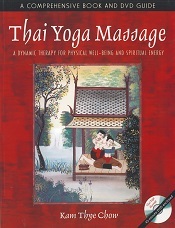 In this fully illustrated guide to Thai Yoga Massage, Kam Thye Chow not only leads readers through every aspect of this ancient bodywork therapy using more than 125 detailed, step-by-step photographs, but he also demonstrates the techniques for performing a one-hour massage in the accompanying DVD. Kam Thye Chow is one of the world's foremost practitioners and has taught massage in Thailand and throughout Europe and North America. With this text and DVD set, his personal training is now available for those who wish to see the techniques demonstrated live as a complement to the points discussed in the text. 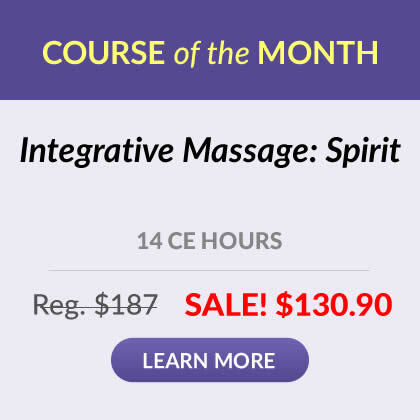 The addition of color charts showing sen energy lines make this edition of Thai Yoga Massage an even more valuable tool for massage therapists, physical therapists, yoga practitioners, and others in the somatic arts. Want to earn continuing education hours through a home study course containing this text? 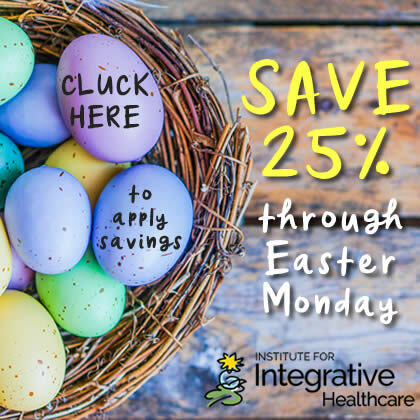 Click here to learn about the course.